Zakynthos. 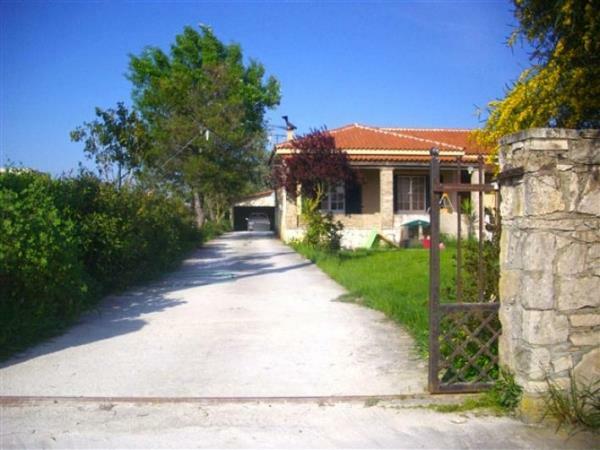 Detached house 134sqm is for sale. 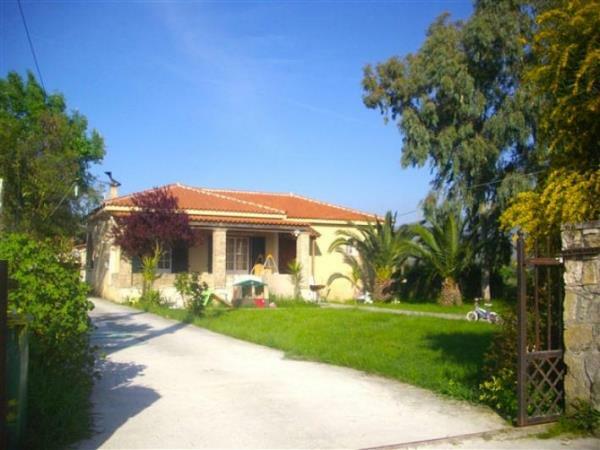 The house is situated on a plot of 2,000sqm within the village plans, with residual build 270sqm. 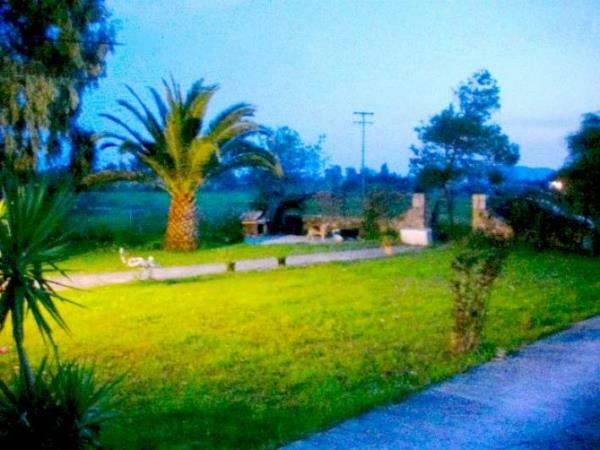 The garden is landscaped and fenced, has palm trees, grass and parking area. Featuring 3 bedrooms, large lounge / living room / kitchen, 2 bathrooms and large terraces. It has central heating and enjoys a very quiet and beautiful area. 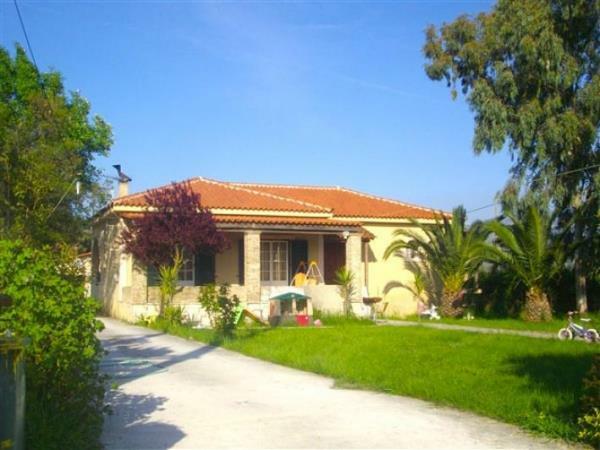 Distances: 4.5 km from the town, 1km from the beach and 3km from the airport.